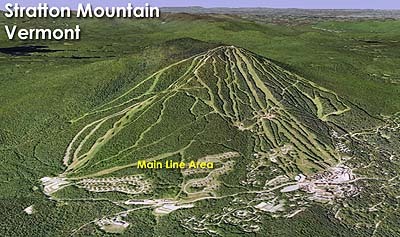 After the initial development of the Sun Bowl complex, Stratton planned to build a smaller beginner area just to the north. 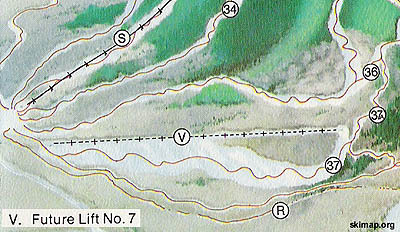 In addition to a fairly wide slope ("Big Ben"), a lift line was cut. 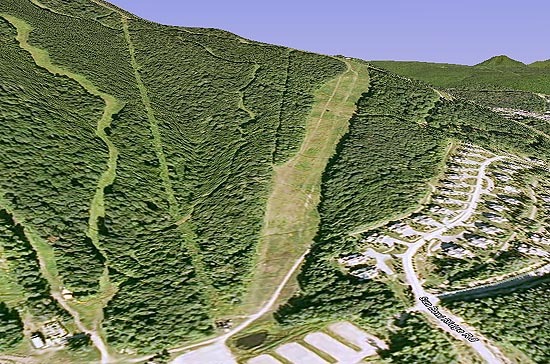 A 500 to 550 vertical foot double chairlift was to be installed in the early 1970s. The double chairlift was never installed. 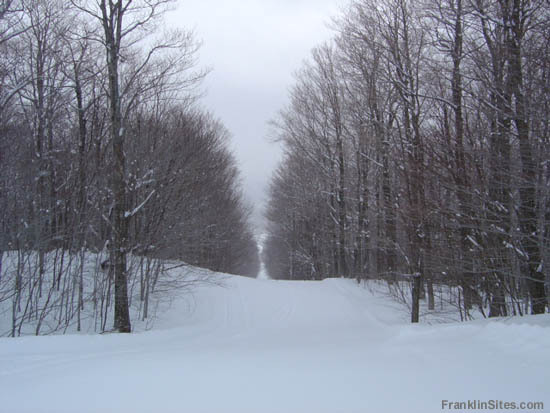 The lift line still exists today as the Main Line trail.